Wilcox Park is owned and maintained by the Memorial and Library Association of Westerly. The original parcel of land was donated in 1898 by Harriet Wilcox in memory of her husband, Stephen Wilcox. Harriet envisioned the area as a walking park to be enjoyed by the hard working citizens of Westerly and Pawcatuck. The Park was designed by Warren H. Manning, a former associate of Frederick Law Olmsted and founding father of the American Society of Landscape Architects (ASLA). Manning incorporated much of the existing flora into his design, creating an oasis in the heart of downtown Westerly. The most important feature of the park was the center, open meadow. The meadow was to have a few fine trees, each situated as to be absolutely unrestricted in their growth and thus becoming the dominant feature in the landscape. Several smaller parcels of land were added through the years but the next large land acquisition in 1905 was the Hannah B. W. Brown estate (nine acres) which significantly increased the size of the park. 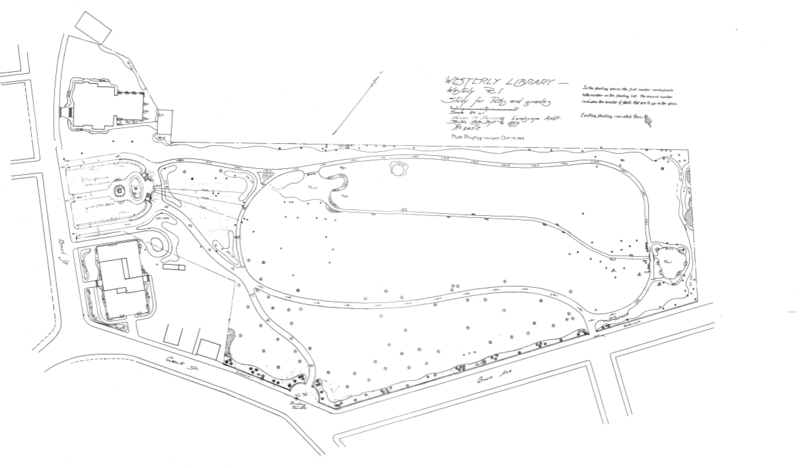 This acquisition was designed by Landscape Architect, Frank Hamilton, who extended Manning’s concept and achieved the Manning vision by defining the park boundaries with topographical features including the pond and varied terrain. 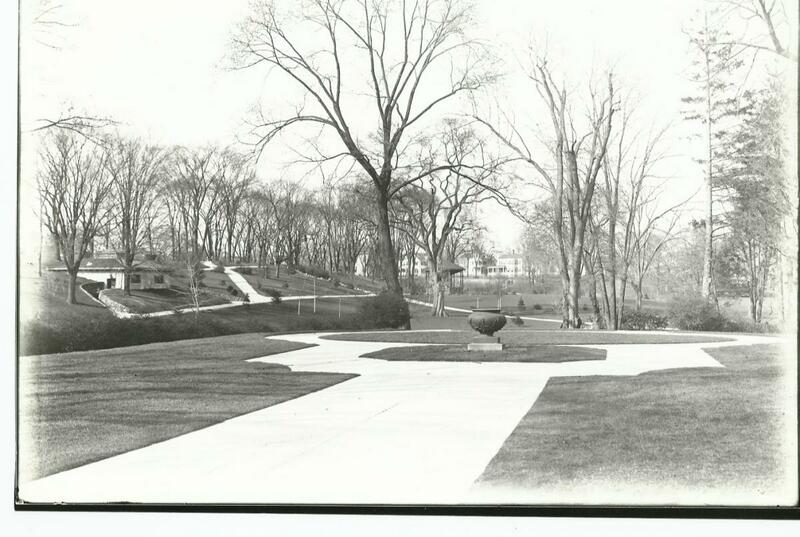 Also notable for contributions to the park is Landscape Architect, Arthur A. Shurcliff. He designed the existing formal terrace or "Esplanade" adjacent to the library and its’ granite balustrade and staircase in 1929. In 1930, he designed the octagonal granite basin and the bluestone paving pattern that surrounds the Wilcox Memorial Fountain. Once again, in 1937, Shurcliff left his mark with the design of the World War Memorial, which includes a circular granite balustrade, granite monument and bluestone paving. Today, Wilcox Park is considered a Medallion Park by the ASLA and has been a “nationally” significant listing on the National Register of Historical Places since 2004.